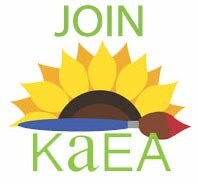 Kansas Art Education Association: Save the Date for #KAEA2018! Save the Date for #KAEA2018! 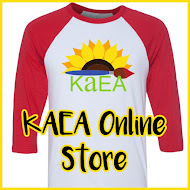 Please save the date for the 2018 KAEA Professional Development Conference where we will once again be offering intensive hands-on workshops!! Check out our workshop options, which are now posted on the conference website along with the schedule. Registration will open August 15th!